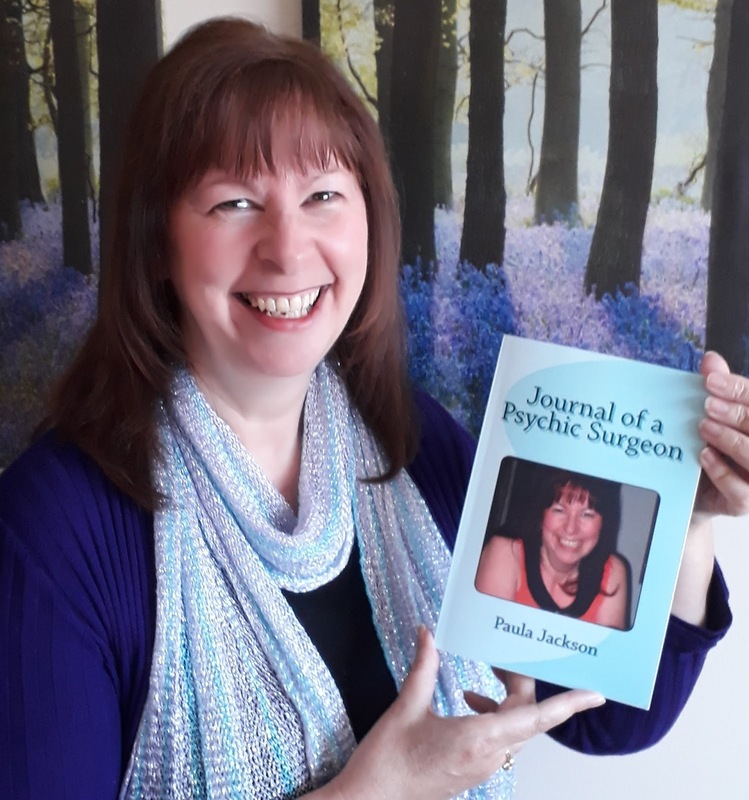 “Journal of a Psychic Surgeon is an amazing and uplifting auto biographical account of Paula Jackson’s journey from ‘hot-handed’ PA to a fully-fledged Healing Channel for multiple Psychic Surgeons to work with and through. Paula’s speedy progression is an inspiration to us all, particularly those who doubt their path and ignore the ‘nudges’ they are given from the Universe through cynicism or fear. She writes and speaks from the heart with a palpable good humour and modesty whilst retaining the amazement she feels every day from the work that she is doing and the direction in which she has been lead. I thoroughly recommend reading this account and seeing Paula Jackson for her healing and her Team of Psychic Surgeons for their miraculous medical and spiritual help. Frances Aylen Registered Osteopath MA Oxon BSc Hons Ost.